Indoor positioning is unlike any other location-based technology and it's quickly becoming a strategic platform for the connected retail store of the future - with significant benefits for both shoppers and retailers alike. 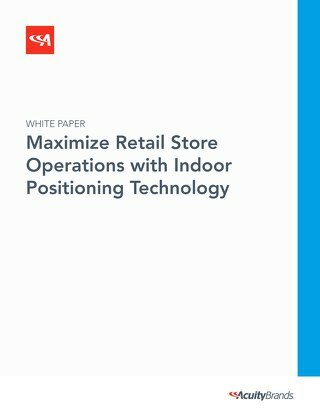 Download this whitepaper to learn more about how the technology of LED-based indoor positioning stacks up and the benefits for retailers. 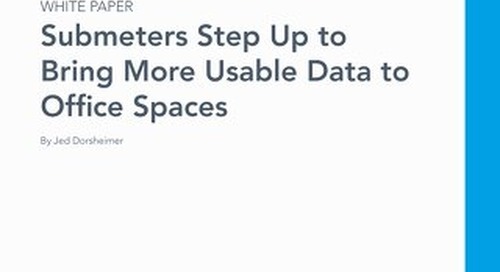 submeters which measure energy consumption at an individual-property level and at multi-residential properties are increasingly becoming a focus for both sides of the commercial real estate equation. This whitepaper looks at LED-based indoor positioning and how retail stores can use this emerging technology to improve operations. 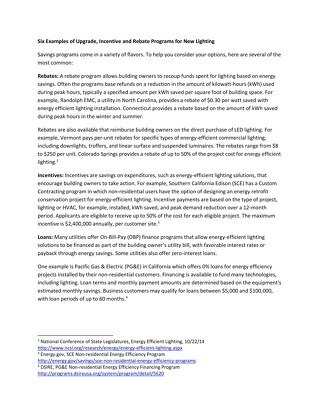 Smart facility managers are increasingly adding occupancy sensors to their high bays to see 50-70% energy savings. 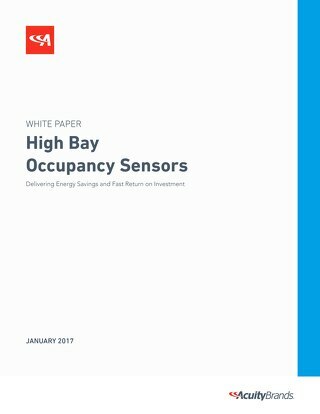 Learn about occupancy sensor technology & how best to apply them to your facility.